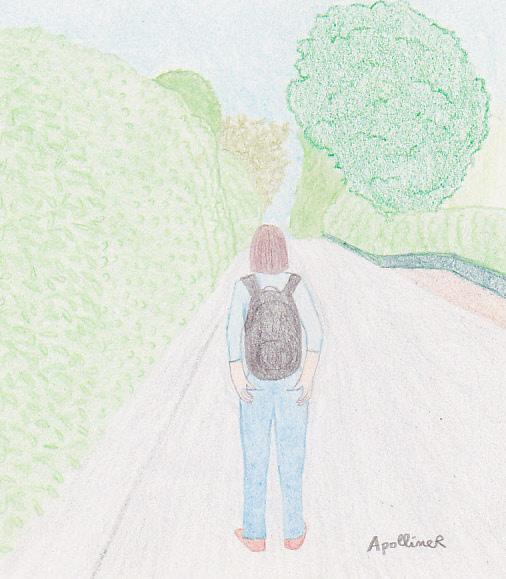 I’ve illustrated this week’s Illustration Friday‘s topic which is “forward”. So this is me, ready to move forward. This entry was posted in Miscellaneous by ApollineR. Bookmark the permalink.